The last several days have finally seen some positive development for many cryptocurrencies, with their prices spiking up seriously for the first time in weeks, or even months. Such a change has had various effects on the market and has even managed to change places that some cryptos are having on the ranking lists – mainly TRON (TRX) and NEO. As many of you already know, NEO is a cryptocurrency that has been around for a while now. It was created on a blockchain that was designed to build a scalable network for smart contracts, dApps, and similar projects. Originally, it was called AntShares but has changed its name to NEO in 2017, with the intention to have a new beginning. This is a cryptocurrency with a lot of potentials, and even China recognizes its might. This is important to note, considering that China is not really crypto-friendly most of the time. Still, they support NEO, which gives NEO an opportunity to take the lead in this country’s market and establishes dominance. TRON (TRX), on the other hand, is crypto dedicated to improving the digital entertainment. as well as to serve as a content distribution platform. It is really young crypto, founded by Justin Sun in September 2017. Ever since its creation, it seems that TRON has been making one win after another. It entered countless partnerships, launched a TestNet, entered more partnerships, and then even launched its MainNet just a little over than a month ago. After a successful launch, it started the token migration from Ethereum’s ERC-20 tokens to its own TRX coins. As part of the Independence Day celebration, TRON even decided to burn 50 billion TRX tokens that are still on Ethereum’s blockchain. Despite what seems like an endless stream of good decisions, constant marketing by Justin Sun, and even the purchase of BitTorrent, TRON’s value is still pretty low, and the crypto has even slipped on the 12th spot as per CoinMarketCap. The interesting thing is that NEO has managed to rise above it on the list, and it currently sits at the 10th position. This has come as a surprise to many, despite the fact that most crypto enthusiasts often claim that they would go for NEO before TRON. TRON and NEO do not really share a lot of similarities. Their goals are completely different, and both cryptos are in their own supposed rivalries with other coins. Their prices are largely different, with NEO being valued at $41.76 by the CoinMarketCap, and TRON’s price being $0.039089 per coin. Their market caps are about the same, with $2.5 billion for TRX, and $2.7 billion for NEO. Obviously, according to these stats at least, the coins are at the similar place. However, it would seem that NEO has started gaining unexpected popularity. Its already enormous community has started rising even more, and which means more exposure when it comes to the new investors. When it comes to TRON, many believe that its numerous partnerships are failing to help this crypto benefit as much as it could. They also say that nothing is really happening with TRX, outside of the partnership tweets, and the current development might be an indication that there is something to it. After all, TRON should be in a much better place right now, with everything it achieved in the latest period. Instead, it keeps slipping. Right now, it is not certain what will happen with either TRON or NEO. 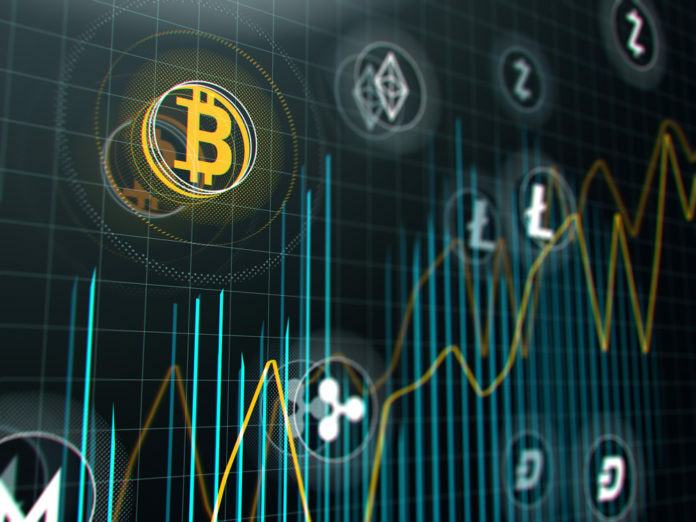 The prices of both the coins have seen a lot of improvement in the last few days, and it would seem that the crypto market is in the right mood, at least for the time being. Whether this will continue or not, remains to be seen. Also, if the prices drop again, will NEO do so as well? Maybe it will, which would allow TRON to reclaim its old position. We can only speculate at this point, but one thing is certain – in the right conditions, NEO is definitely thriving and exceeding TRX with ease, despite its numerous recent wins. The post NEO Overtakes Tron (TRX) On CoinMarketCap appeared first on Global Coin Report.